Over the weekend during this years PlayStation Experience 2016 a new reveal trailer has been released showing a glimpse at the new Uncharted The Lost Legacy game which will be launching sometime next year during 2017. Uncharted The Lost Legacy has been created by developer Naughty Dog and will be the first standalone adventure in the Uncharted series. 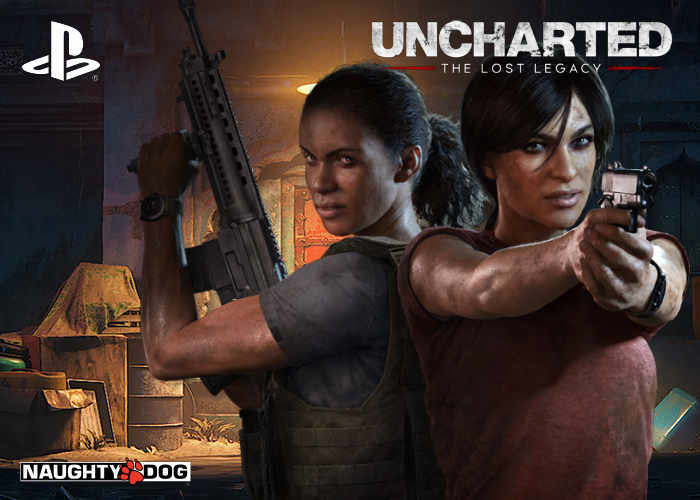 Providing an adventure during which Chloe Frazer, must enlist the aid of renowned mercenary Nadine Ross from Uncharted 4: A Thief’s End in order to recover a fabled ancient Indian artifact. Together, they’ll venture deep into the mountains of India in search of the legendary artifact. Along the way, they’ll learn to work together to unearth the mystery of the artifact, fight their way through fierce opposition, and prevent the region from falling into chaos. Uncharted The Lost Legacy will soon be available to preorder and is an exclusive to PlayStation consoles.